We are offering Brass Fittings to our client. 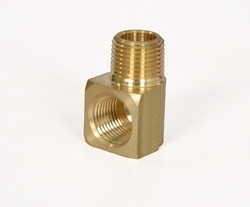 We are leading supplier of Brass Fittings. 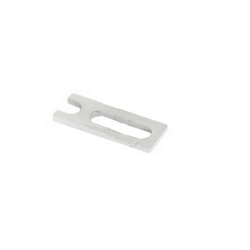 We are one of the leading stockists, Suppliers and Exporters of Brass Products. Thread Size: 1/4 " To 4 "